Watch the video below to learn why Dr. Irv Fremit believes educating his Chilliwack patients makes a difference. 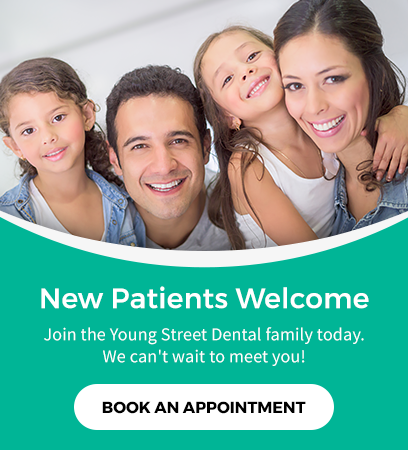 Dr. Irv Fremit makes it a priority to educate his Chilliwack patients during their visits to Young Street Dental. Ensuring patients have the knowledge and information associated with procedures allows them to make the best possible decisions.